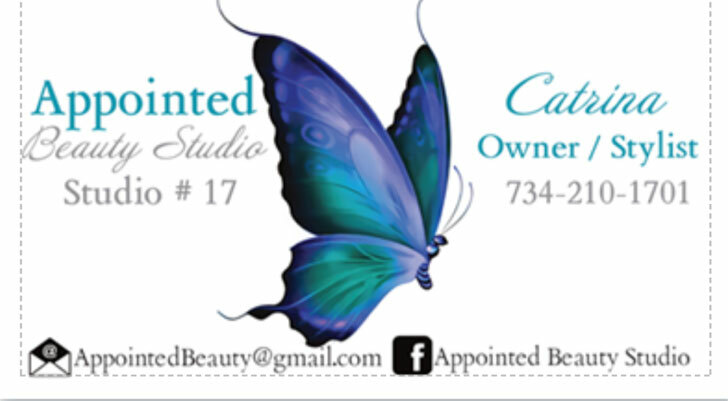 I am overly excited about opening Appointed Beauty Studio! I have over 25 years of experience in the hair industry. I love providing healthy hair services to my clients in a professional atmosphere. I specialize in Hair Braiding, however, I offer a variety of styling options including Press & Curl, Partial Sew Ins, and Natural Styling. I believe that beauty comes from within, and so I also believe that for those few moments we spend together I purpose to focus on the WHOLE you…one client at a time!